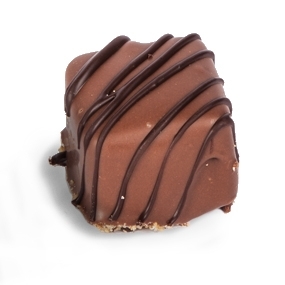 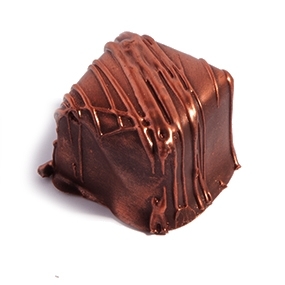 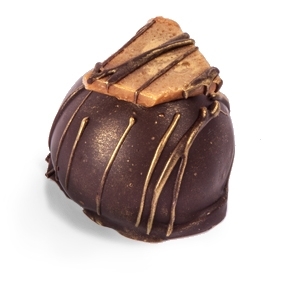 We are passionate about our chocolates and use only the finest ingredients in our confections. 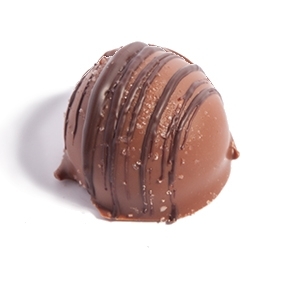 The truffles are hand made with love in small batches to ensure quality and freshness. 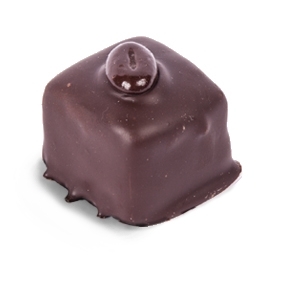 Each and every one has to pass personal inspection to be a part of your box. 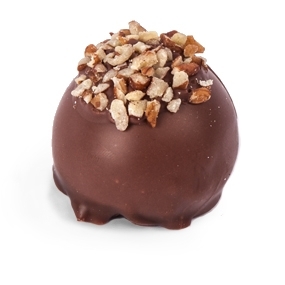 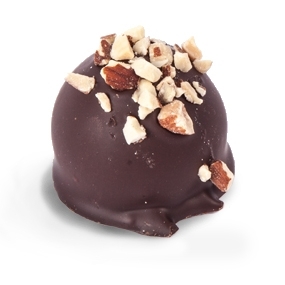 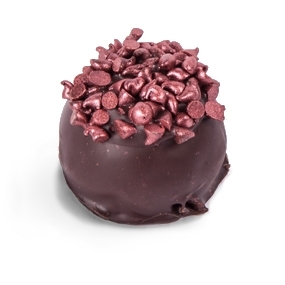 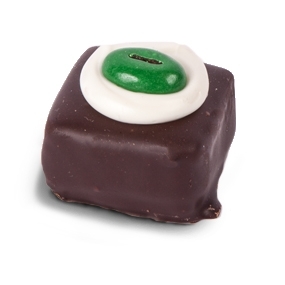 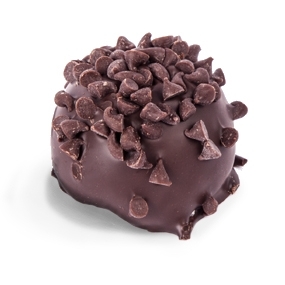 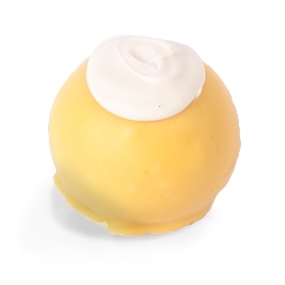 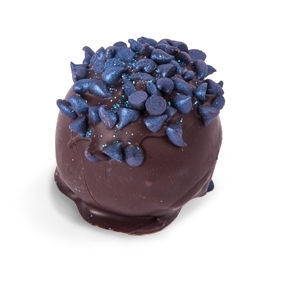 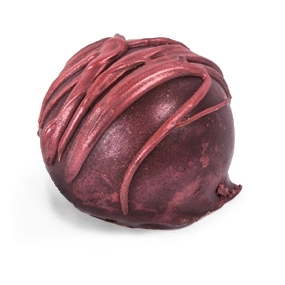 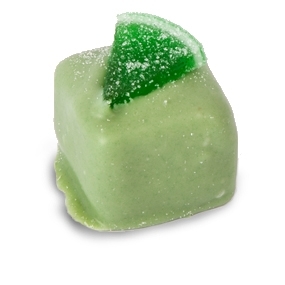 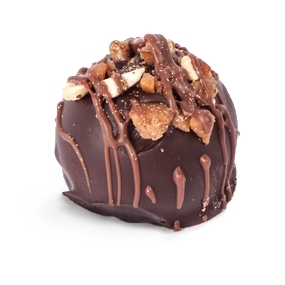 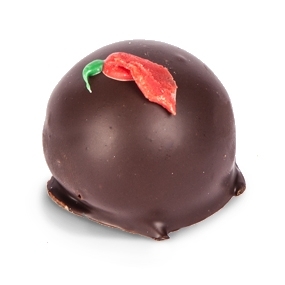 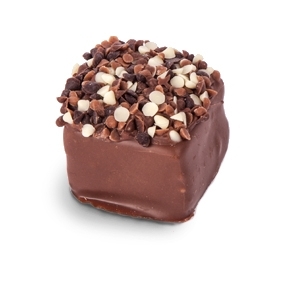 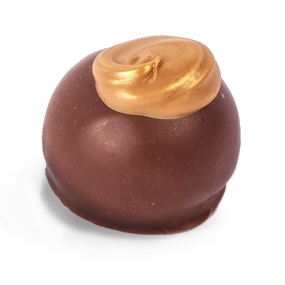 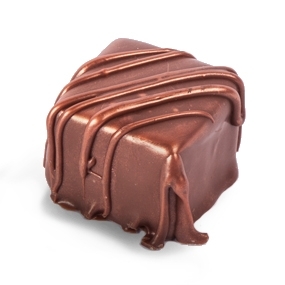 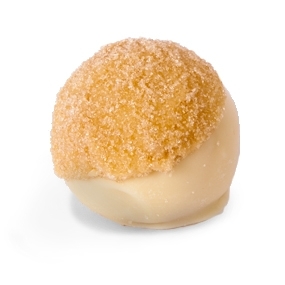 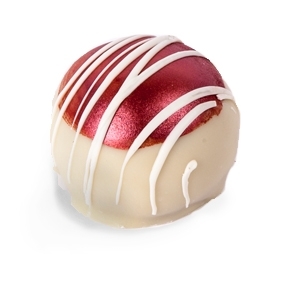 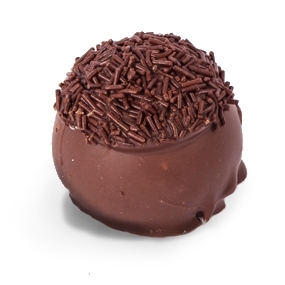 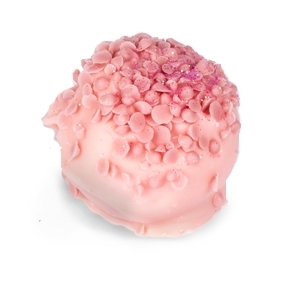 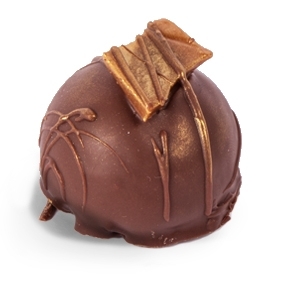 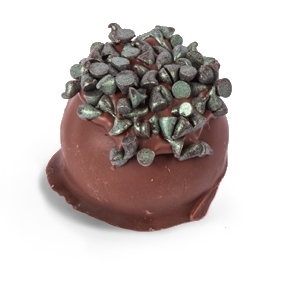 Discover which collections include this truffle or customize your order. 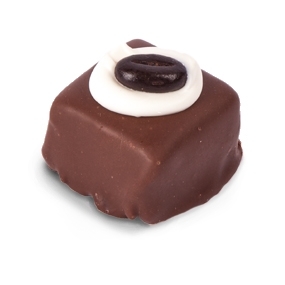 Dark chocolate dip with Irish Cream coffee drop on top. 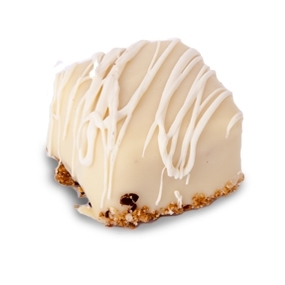 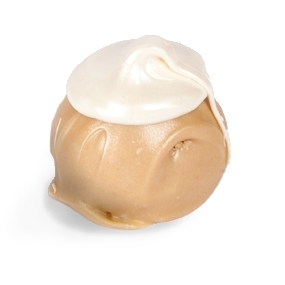 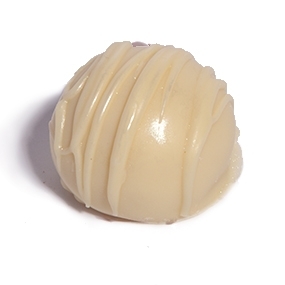 White Chocolate Bailey's flavored center. 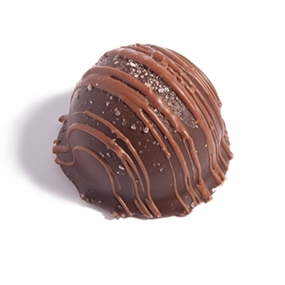 Salty sweet chocolate goodness' dark side.